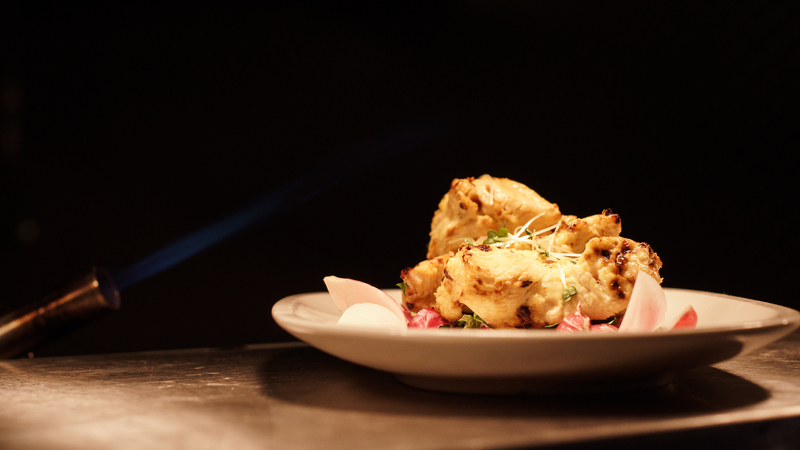 Looking to impress this Valentine’s? 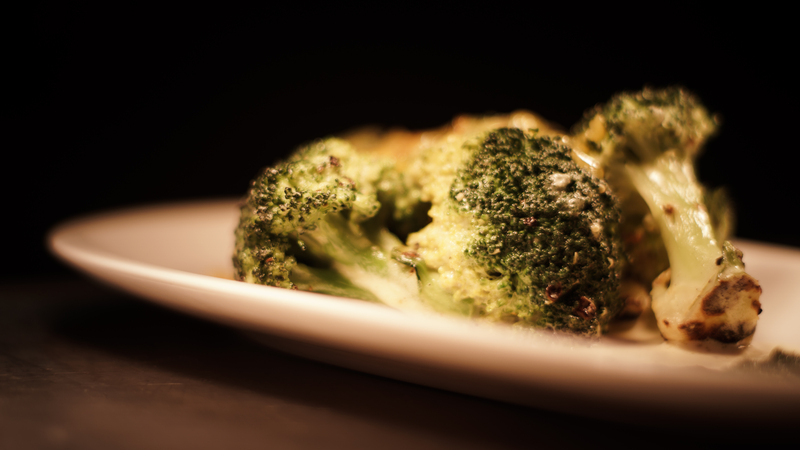 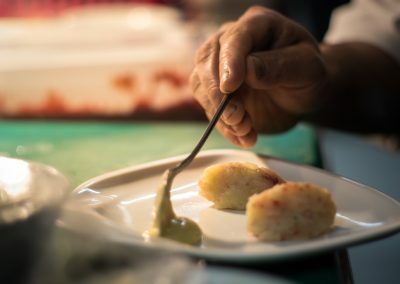 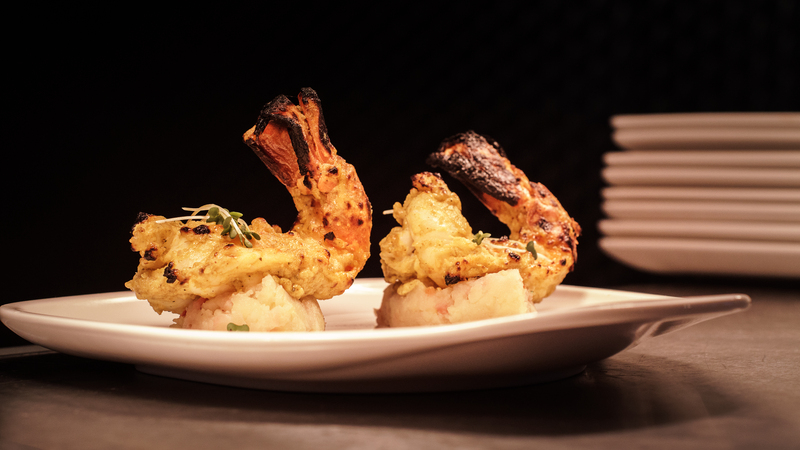 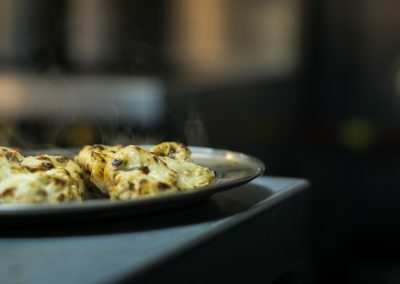 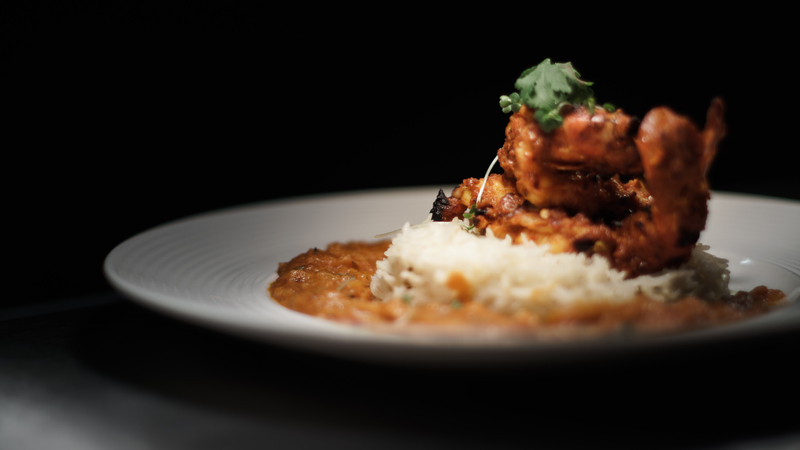 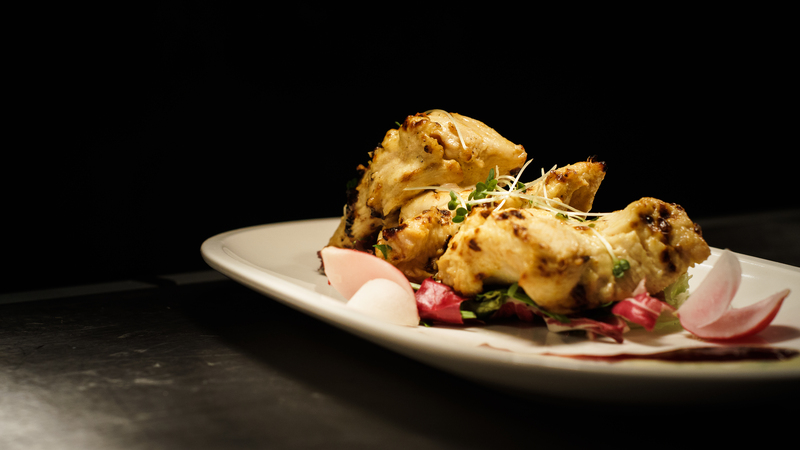 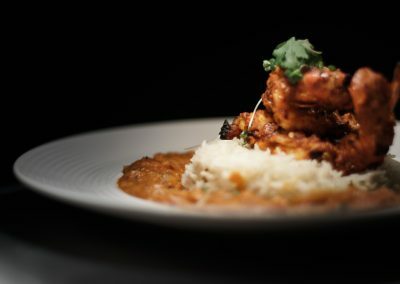 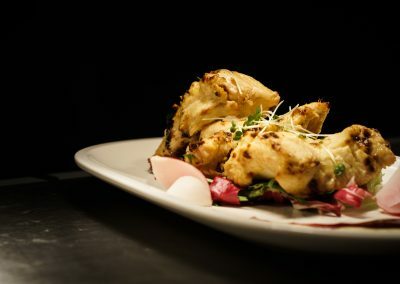 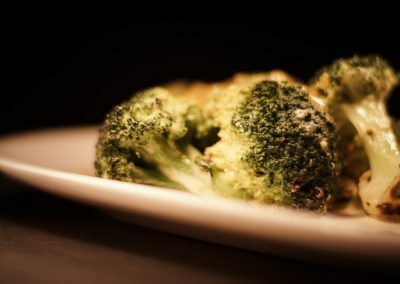 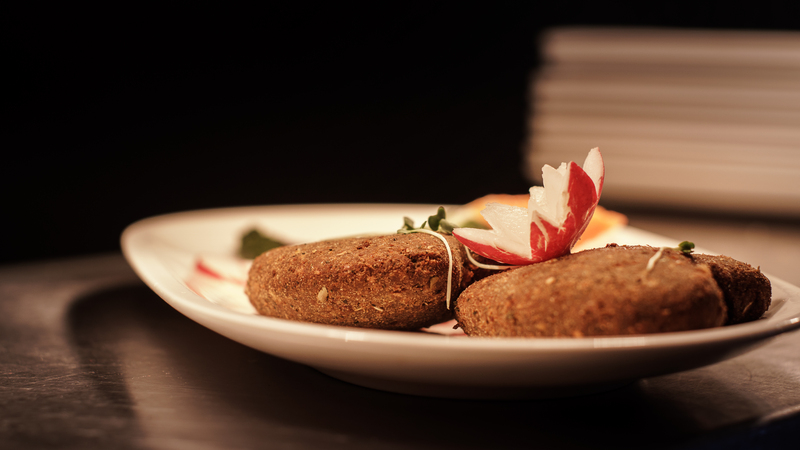 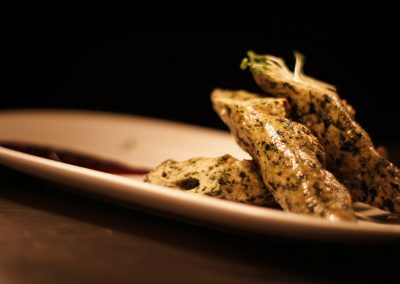 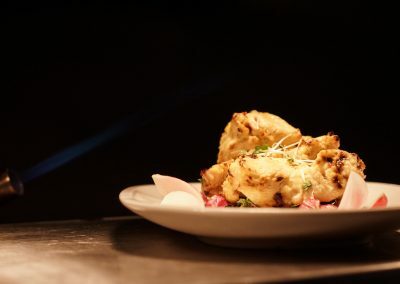 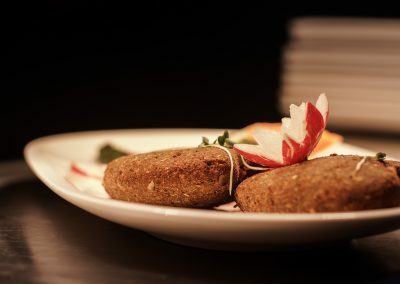 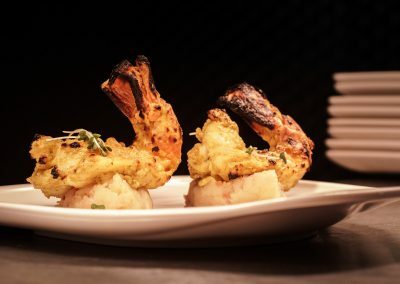 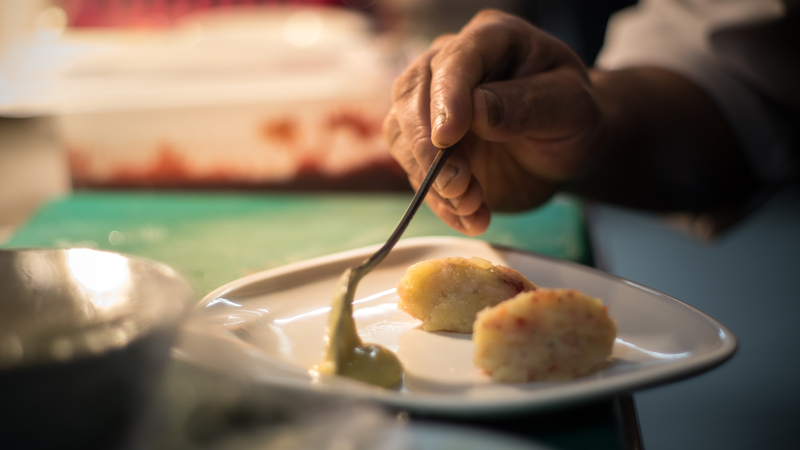 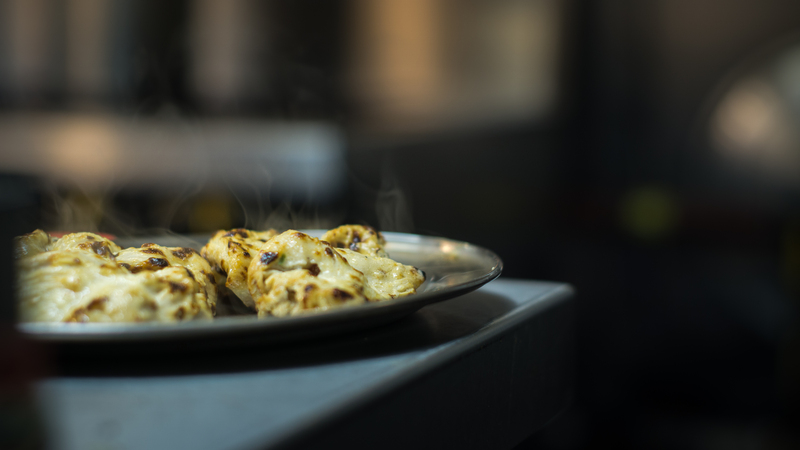 Whether it’s gourmet plates, or quirky gastronomy and jaw-dropping dishes, our regular clients know that we are guaranteed to help you earn some serious Brownie points dining at our Indian Restaurant in Sandbach. 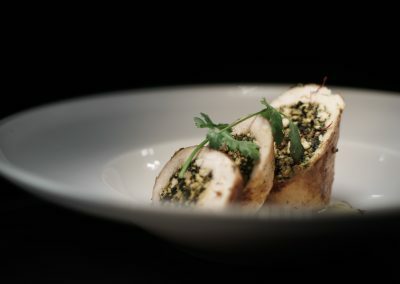 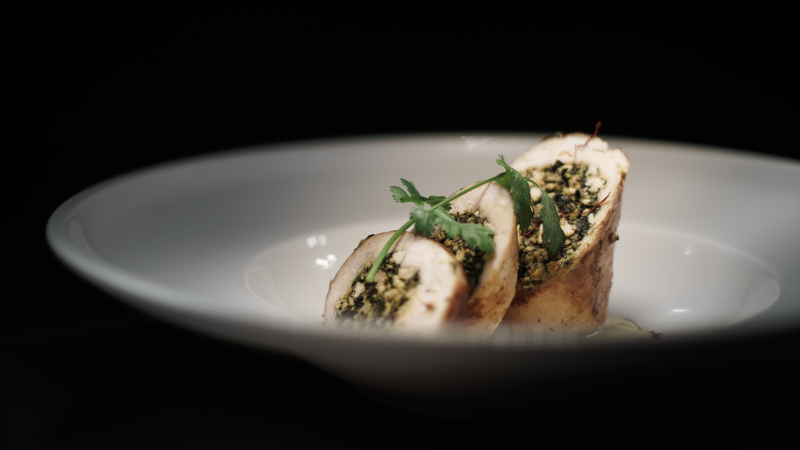 Join us on Valentine’s evening for a romantic dinner with your loved one. 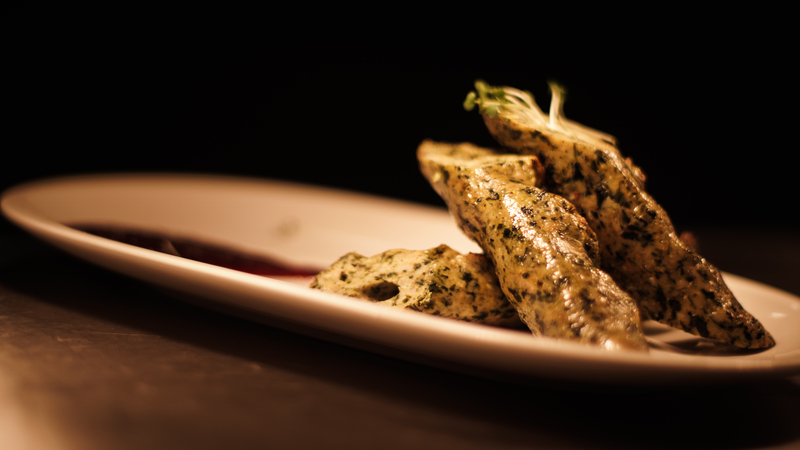 Enjoy a glass of Prosecco, canapés and a beautiful red rose for your Valentine upon arrival.